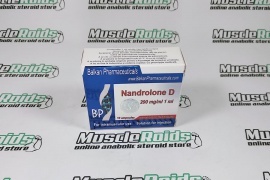 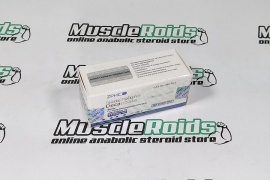 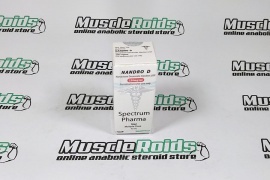 Nandrolone Decanoate 250mg 10ml - is definitely a steroid medicine, extremely popular in bodybuilding, since it's effectiveness is verified by the various pro athletes. 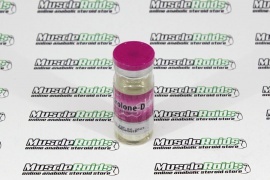 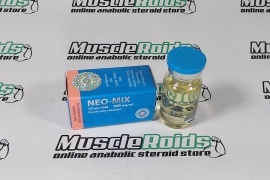 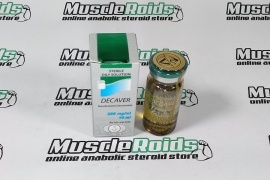 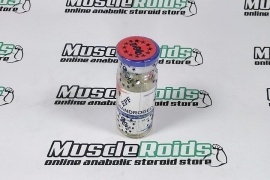 The steroid is known through the slang name "Deca". 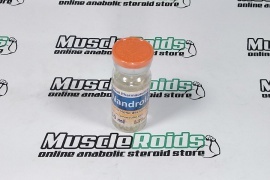 It may be securely related to "fundamental" steroids in cycles.